Ya Mon! The Doctor is in the house! 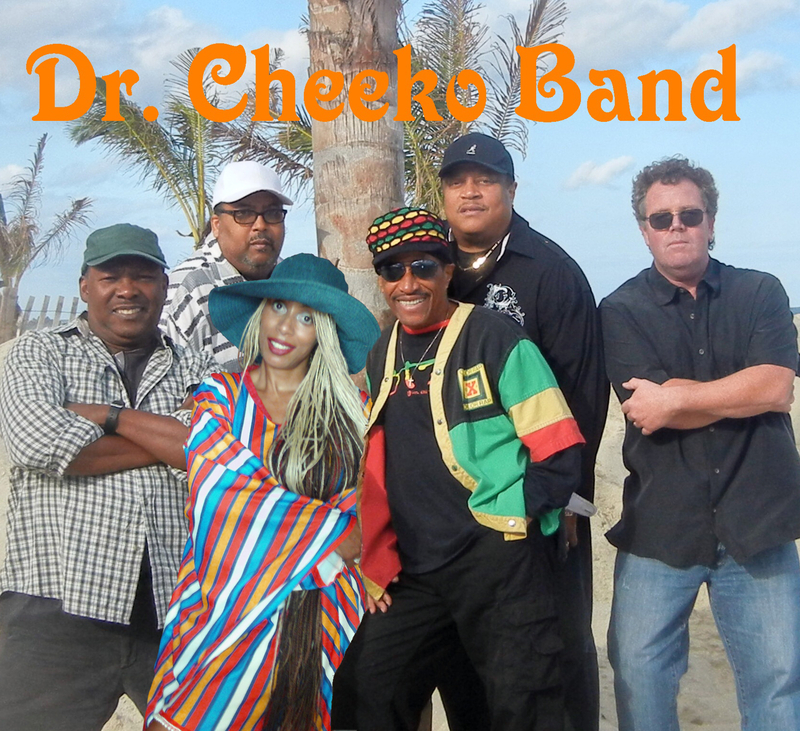 While known for a distinct island sound, Dr. Cheeko and his band play a variety of music from R&B to country to salsa. It’s not unusual for them to play Marvin Gaye and Jimmy Buffett, and then Earth, Wind, and Fire and the Rolling Stones. 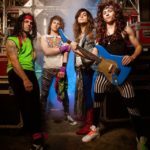 Dr. Cheeko Band will make your party one to remember! 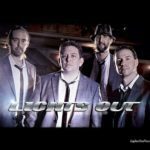 Their talent and energy is always impressive and they know how to get your guests up dancing and having fun.